Founded by the same name style icon, Chiara Ferragni is a fashion yet pop shoe brand which appeared on the market in 2013. It is sold today in more than 300 stores worldwide, empowering its distribution also with the launch of some pop-up stores around the world in selected boutiques and department stores such as: Le Bon Marché in Paris, Apropos in Cologne, Breeze Center in Taiwan, Selfridges in London and Level Shoe District in Dubai. The brand is renown for its iconic “Flirting” motif and it presents today playful yet stylish collections which combines inspirational elements from travels, music, pop culture and contemporary art universe. Chiara Ferragni shoes are designed by the upcoming Italian designers Patrizio Vita, Chiara Capitani and Gilda Ambrosio who work closely with and under the creative direction of Chiara herself. 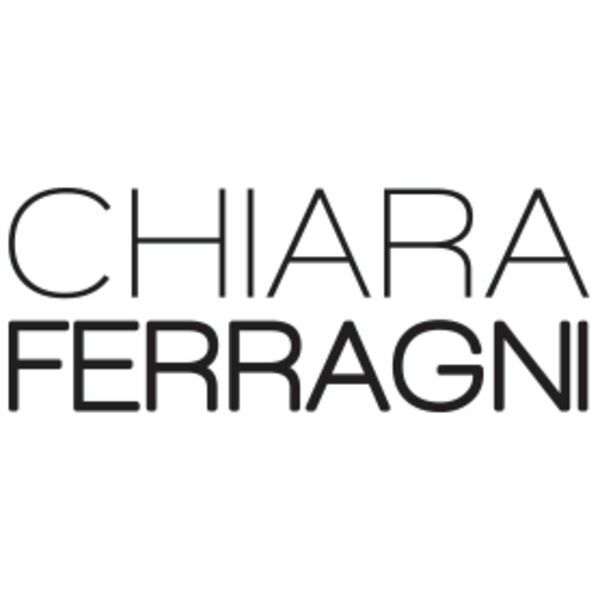 Chiara Ferragni shoes are 100% Made in Italy and they are created with genuine leathers and handmade sewings in the south of Italy, which is well known to be one of the most important district for shoe high craftsmanship and know how..